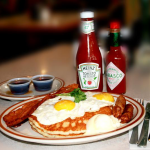 Located in beautiful downtown Logan, Angie’s is where the locals eat. In fact, many of our customers are like family, dining with us several times a week. Still, we love meeting people who come in for the first time, and we hope to create an experience that makes you want to come back soon. 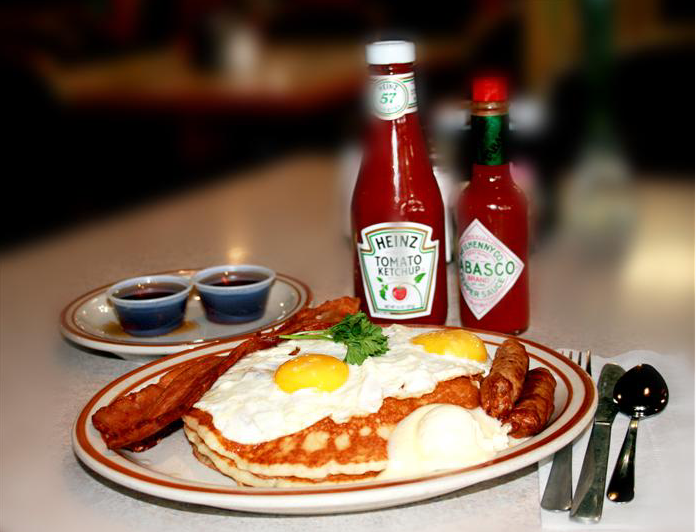 In addition to our family-friendly environment, we offer homestyle cooking at an affordable price. Much like a dinner table at home, we’re always happy to provide a place to sit down for a hot meal. Our menu has something for everyone. When you’re done with your meal, take on the ultimate dessert. 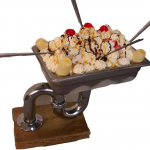 The Clean the Sink ice cream challenge is a 3-pound ice cream sundae in a one-of-a-kind kitchen sink bowl. Finish it, and you earn epic bragging rights and a free “I cleaned the sink at Angie’s” bumper sticker. I would not think about going anywhere else.If asked I send them to Angies.Good food fair price great service and if any thing is wrong let them know they are quick to take care of it.They are the best. Have eaten there several times and the service can’t be beat. The food is awesome and the helpings are enormous. 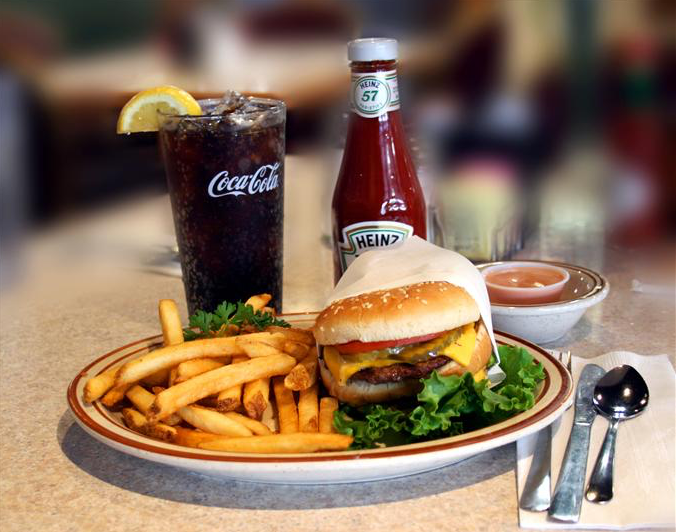 Angie’s Restaurant has been serving hot, homestyle meals in Logan since 1983. Over the past 30 years, our families have grown, and we’ve watched many of our employees graduate from high school and, later, Utah State University. Though the faces may have changed, our commitment to good food and friendly service has stayed the same. As a family-owned business, we’re proud of the hundreds of students that have finished college while working at Angie’s. Supporting the Aggies is our second greatest tradition. The only greater tradition is serving free Thanksgiving dinner every year to benefit local charities and share with those who would otherwise be alone on the holiday. This entry was posted in Dining and tagged dining, Food on May 4, 2017 .